Description taken from Goodreads. I received an advance copy of this book from the publisher via Netgalley in exchange for an honest review. These opinions are my own. When you finally develop all your amazing writing ability, you become capable of amazing things. Three of these abilities include the ability to create good, bad and awe. But especially bad. AS IN COMPLETELY, UTTERLY, HEARTBREAKING, 100% EVIL, PROFESSIONAL TROLLERS. BLUE LILY, LILY BLUE was everything I expected it to be, which I was extremely surprised by because I had such high expectations for this fantastic series and, in particular, this book. For many moments, I could forget that Gansey will eventually die. I keep on waiting for that moment, that cheesy, there-are-always-happy-endings, welcome to the world of fairy tales, no-she-didn’t moment when Maggie Stiefvater unleashes the bomb that Gansey will, in fact, not die, and he and Blue will be a couple and get married and live happily ever after. NONE. NOTHING. THIS IS A SPOILER FREE REVIEW, BECAUSE WE ALL KNOW IT DOESN’T COME IN THIS BOOK. There are a lot more Gansey and Blue moments in this book, which I was really glad for. I completely ship them as a couple and appreciate the fact that this is a slow burn romance rather than some sort of half-done, half-baked, half-thought instalove (which I don’t even think Maggie Stiefvater is capable of). There was one thing I didn’t like about this book, and that was one of the couple ships that the reader can just vaguely make out. No. No no no no no no. 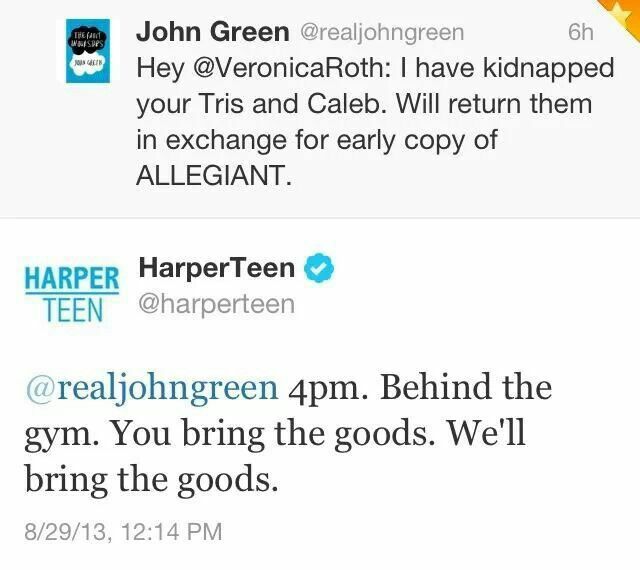 This already happened in the HEROES OF OLYMPUS series. No way. I refuse to ship this or accept it. I mean–when I saw it coming, I was just… no. But other than that, I loved this book so much. 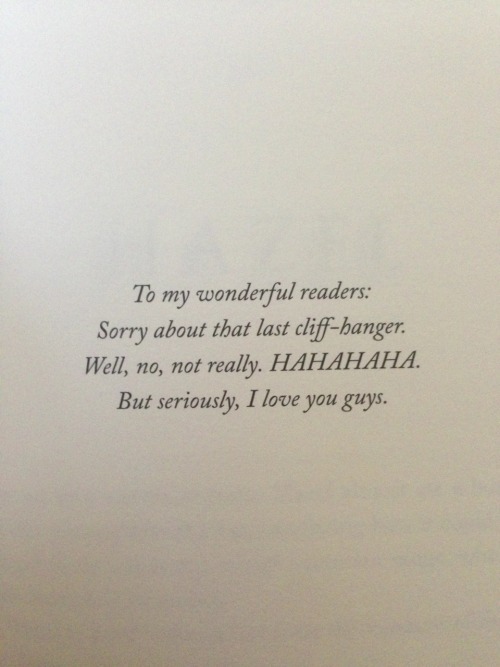 I can only hope to write like this some day, and I’m SO GLAD that this series has another book coming. I love trilogies, they’re actually my favorite series, but in this case I’m glad there’s four books. One thing I started really appreciating right from the very beginning was how Adam-focused this book was. I also really liked the way that it showed off how Blue has become so close with the Raven Boys. She’s part of their group now, and even with Ronan you can tell that he cares. I’ve been waiting for this since the beginning of this series, when you can really tell that they’ve become friends. I thought this relationship was masterfully developed, along with Blue’s relationship with Gansey, and I loved seeing it grow. There were so many new things (and old things) that I enjoyed throughout this story, and the plot excels by leaps and bounds. The ending left me wanting so much more, but in a good way, not because the material there was lacking in any way. I thought that I learned a lot more about Blue and her family life throughout the course of this story and grew closer to each of the characters and their individual struggles. 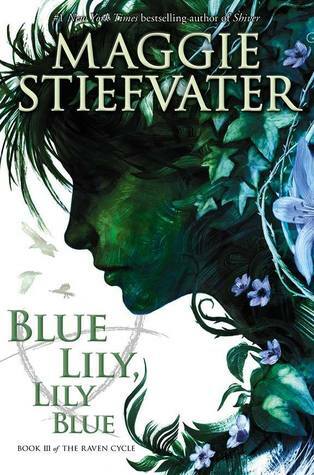 BLUE LILY, LILY BLUE (beautiful cover, by the way, definitely worth buying :3) is definitely not at all disappointing and fans of the series will LOVE all the things that happen over the course of the book. This is truly only a book that Maggie Stiefvater could write, and it is fantastic. Even if you are not usually a fan of the paranormal/fantasy genre, I would still recommend this series to you. It is at times heartbreaking, heartwarming, awe-inspiring, trolling, hilarious, intense and altogether amazing and READ IT. I cannot wait for the next book in the series, but until then reading the first three books is good enough for me. 4.5 stars. Thanks so much to Scholastic for giving me the chance to review this amazing book!